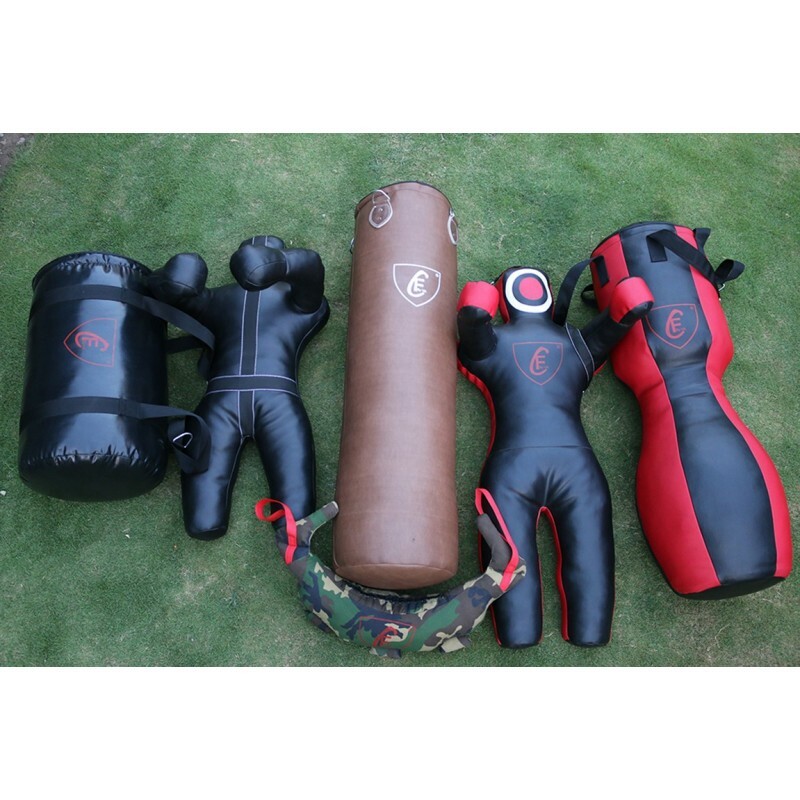 QUALITY PRODUCTS AT GOOD PRICES..
2- 1 x Half Leg Torso Dummy Black 47"
4- 1x Brazillian MMA Grappling Dummy Black/Red 47"
BEST OFFER FOR GYM CLUBS AND BOXING CLUBS. You Can Fill it with Sand in Shopper bags or with Waste Cotton. You can Fill it From Sand in Shopper Bags or Waste Cotton. Expedited Fast Shipping in 4 to 5 Working Days.